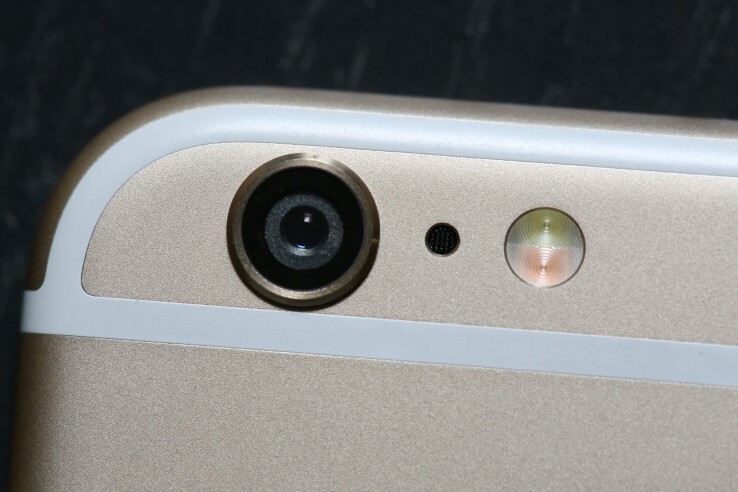 Lately, there’s not a day without something new about the upcoming iPhone 6S. Of course, most of these rumors are far from being plausible, but they’re always very interesting to read, as we’re talking about one of the most expected smartphones of the year after all. After hearing that Samsung is going to manufacture the next A9 chip used in the iPhone 6S, it seems that Apple will team up with another competitor, Sony, who will provide the camera sensor. Now, everybody knows that the Japanese company makes some of the greatest smartphone cameras, so this is nothing but good news for fans and not only. We’re talking about a 12 MP camera, with a RGBW sensor design, according to GSM Arena. Unlike regular RGB models, the white sub-pixel will definitely increase the low-light performance of the camera. Besides this, we expect to see improved autofocus speed, thanks to the use of phase detection, but there aren’t a lot of details on this. On the other side, if the iPhone 6S will indeed use a 12 MP Sony sensor, this automatically means that the previous images we saw, with the Rose Gold model featuring a dual-camera setup are nothing but a fake, just as we predicted. Still, the dual-tone flash will be kept. There’s no doubt that Apple will try to introduce an iPhone 6S loaded with the best mobile camera on the market, as some of its direct competitors, like the Samsung Galaxy S6 or the LG G4 are literally killing it with their rear-snappers. If they’re going to succeed we’re going to find out this fall or, according to some rumors, as early as August. Stay tuned, as we will be back with more details on this topic as soon as anything new emerges.